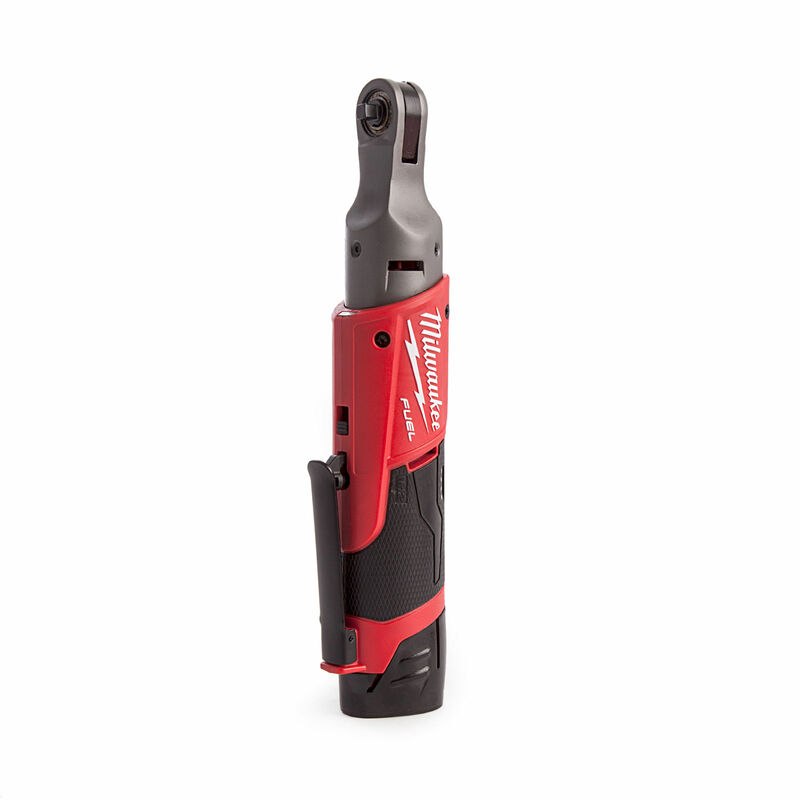 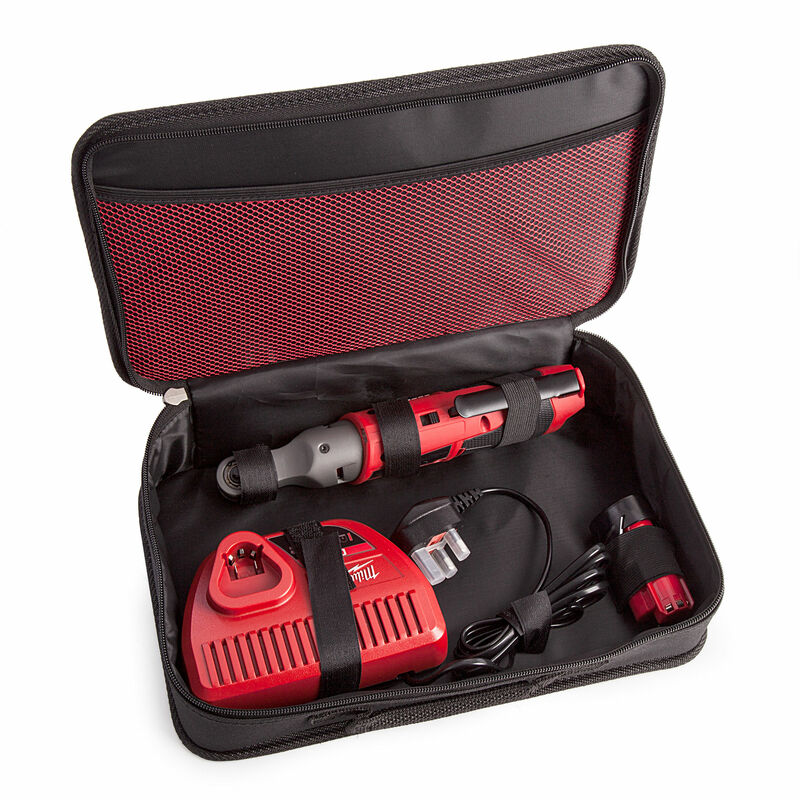 The Milwaukee M12 Fuel Ratchet is the highest torque 12v ratcheting solution on the market. 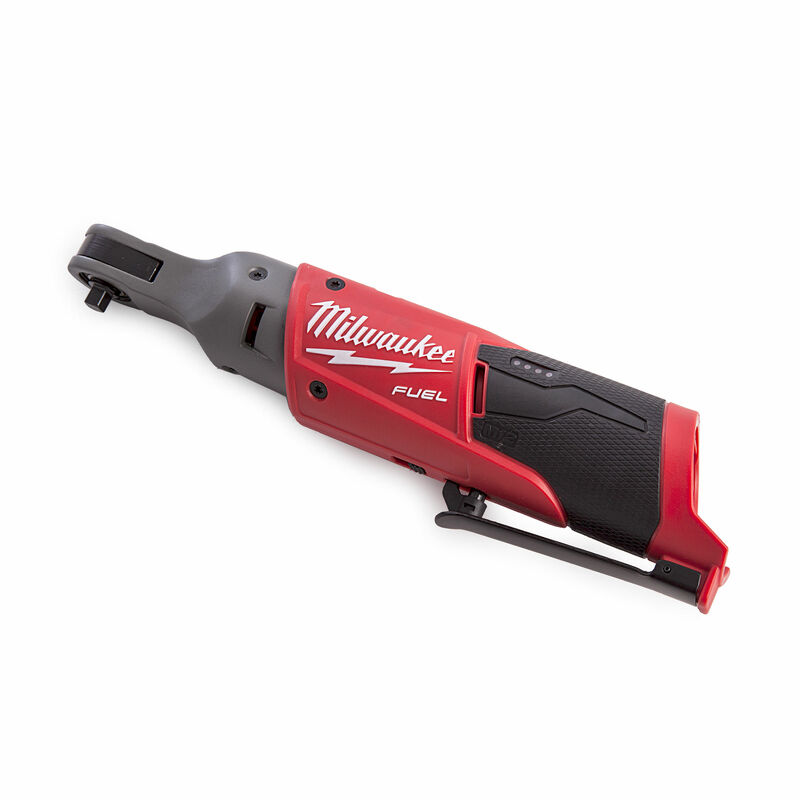 This M12 Ratchet is a perfect upgrade if you currently own another, or are new to the market. 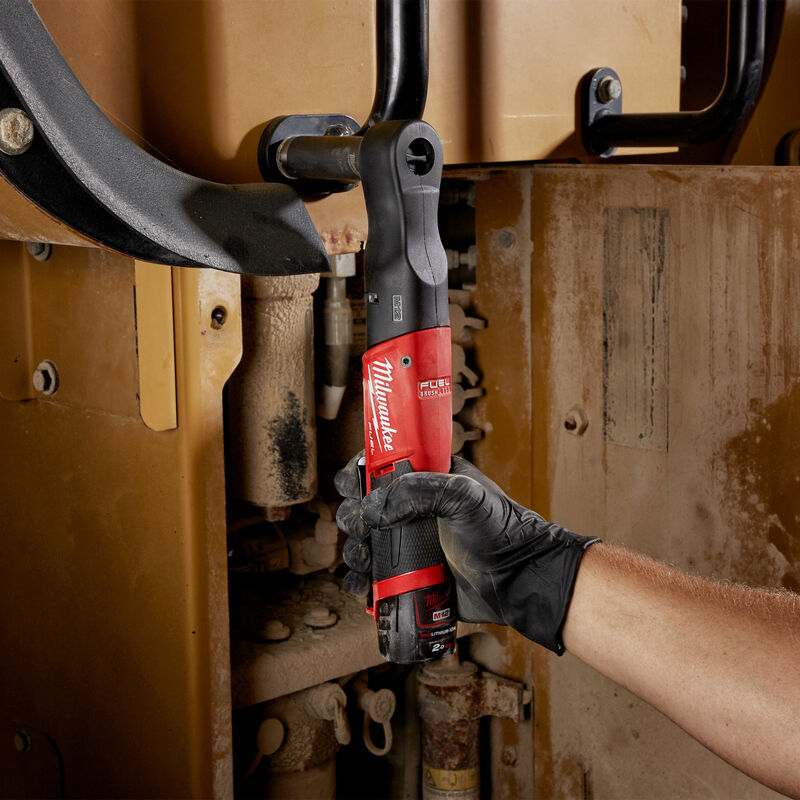 All of the features on this product are exactly what the user wants; less noise, less maintenance, more consistency and more maneuverability. 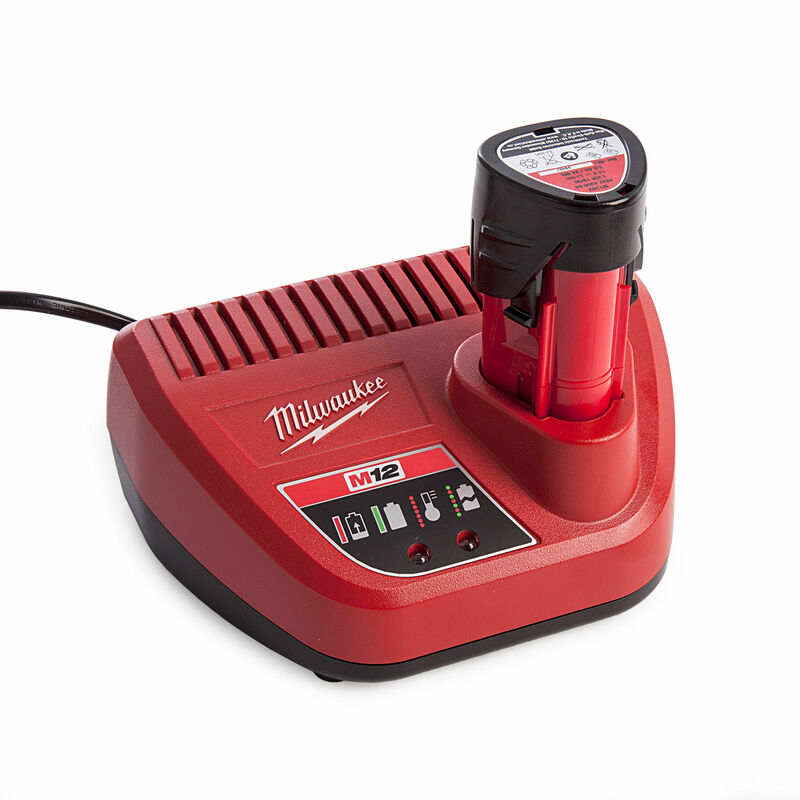 Fuel efficiency means you save on running costs and the product itself is now safer than before. 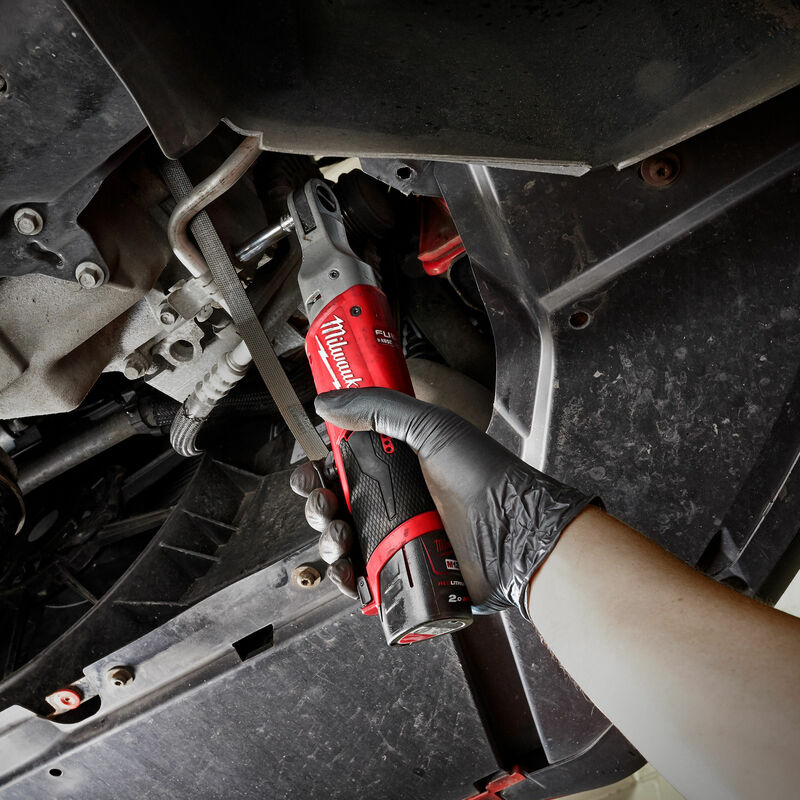 The Powerstate Brushless motor improves motor life by up to 10 times the competition and Redlink Plus Intelligence protects the Ratchet from overload, therefor increasing the tool life.